Irish Artist, Mark Curran will talk about his current ongoing transnational project, THE MARKET, which continues the cycle to date, and focuses on the functioning and condition of the global markets. It has been supported by Arts Council of Ireland & curated by Helen Carey. Future installations are confirmed for the UK & France in 2016/17 and a full publication is also planned. Mark Curran is an artist researcher and educator living and working in Berlin and Dublin. He holds a practice-led PhD from Dublin Institute of Technology, is Lecturer on the BA (Hons) Photography programme, Institute of Art, Design & Technology (IADT), Dublin and Visiting Professor on the MA in Visual & Media Anthropology, Freie Universität Berlin. 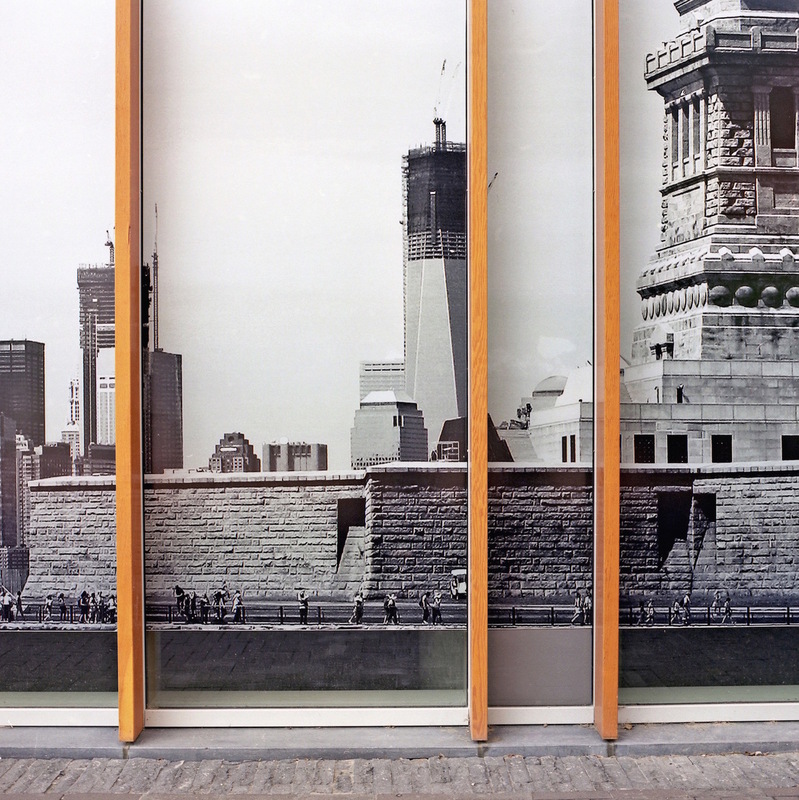 Incorporating multi-media installation informed by ethnographic understandings, since 1998, Curran has undertaken a cycle of long-term research projects, critically addressing the predatory context resulting from the migrations and flows of global capital. 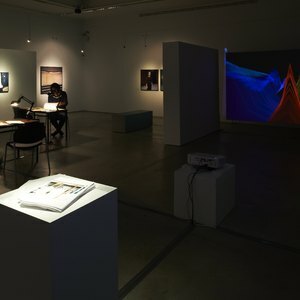 These have been extensively published and exhibited, including DePaul Art Museum (DPAM), Chicago (2010), Xuhui Art Museum, Shanghai (2010), Encontros da Imagem, Braga (2011), PhotoIreland (2012), FORMAT, Derby (2013), Gallery of Photography (2013), Belfast Exposed Gallery (2013), Centre Culturel Irlandais, Paris (2014) and Noorderlicht, Groningen (2015)(joint commission from NEPN, UK). 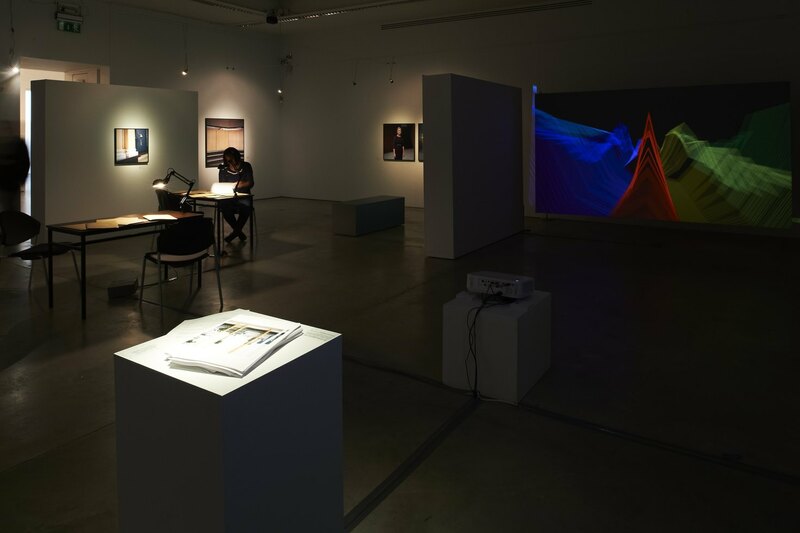 An extensive exhibition, titled The Economy of Appearances was presented at Limerick City Gallery of Art (LCGA) in Autumn 2015 and nominated by Christiane Monarchi, Photomonitor (UK) for the Deutsche Börse Photography Award 2016. Curran has also presented widely, including The Photographers’ Gallery, London (2012), Irish Museum of Modern Art (IMMA) (2013), Abbey Theatre, Dublin (2014), McGill University, Montreal (2014), Royal Anthropological Institute, London (2015), University of Bern (2015) & Glucksman Gallery of Art (2016). The Economy of Appearances 2015 - 3D Data Visualisation of the algorithmically-generated soundscape identifying the application of the words market and/or markets in the public speeches by Irish Minister of Finance, Micheal Noonan.